SAVE YOUR SERVICE TIME AND RESOURCES. 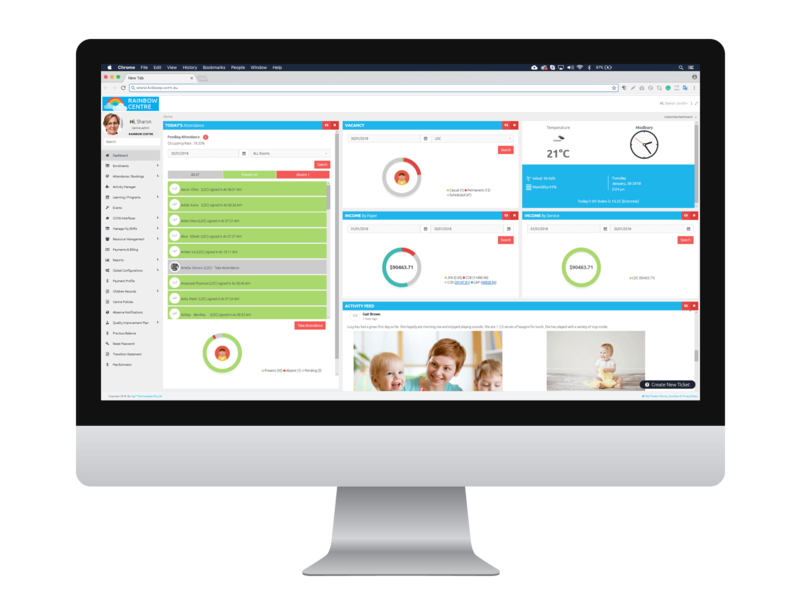 Simplify your child care service with an all-in-one solution. 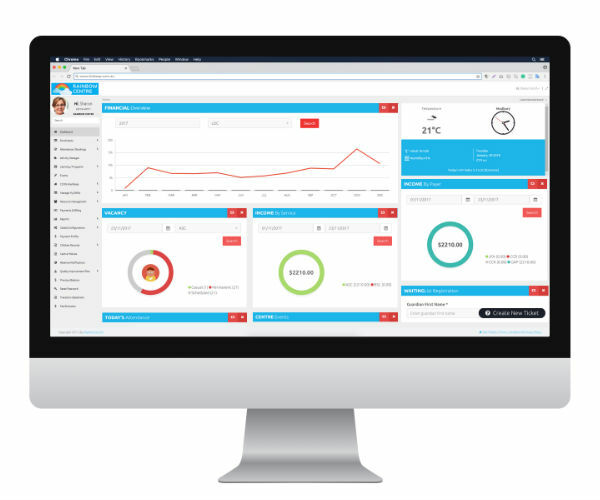 Kidsxap is a cloud-based software that features the latest technology in its extensive range of features that include enrolments, attendance, Quality Improvement Plans, Incident Reports, Medical Records and Learning Observations. Eliminate paper-based processes and reduce administration time through kidsXap’s automated systems for an efficient and sustainable service. Enhance communication at your service with the KidsXap Guardian and Staff Apps. Guardians can send notes, request medication, make casual bookings and notify the service of absences through the app. 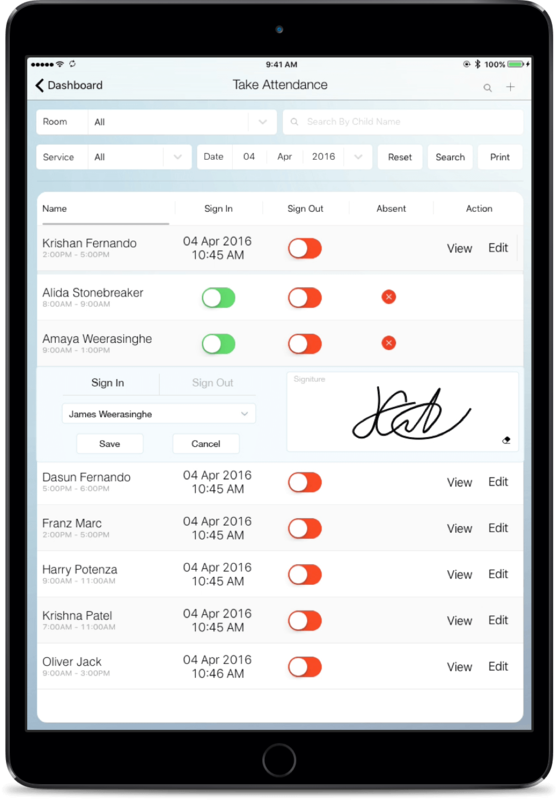 Incident Reports can also be acknowledged through KidsXap’s sign-on-glass technology. Educators can send notifications to families and include them in their child’s learning through photos and videos. Keep Guardians involved through KidsXap. Streamline payments and billing through KidsXap’s direct debit system. Create Consistent cashflow and reduce debt though automated statements, invoices and receipts. Families can check rebates and make instant, simple payments through PayChoice. To discover how to eliminate late payment and manual billing at your service, contact us for a free demo today.